We’re here to provide income & protection for retirement and some of life’s unexpected events. We’ve been creating personalized ANNUITIES and LIFE INSURANCE policies for 60 years. Let’s start working today so you experience a better tomorrow. We’re the people who collaborate with your financial advisor or agent to ensure your prosperity. We help them find the product that best serves your needs. Working together with agents, we become something greater; we become agents of possibility, agents of empowerment, agents of stability and confidence in a volatile world. The future you want is within reach. 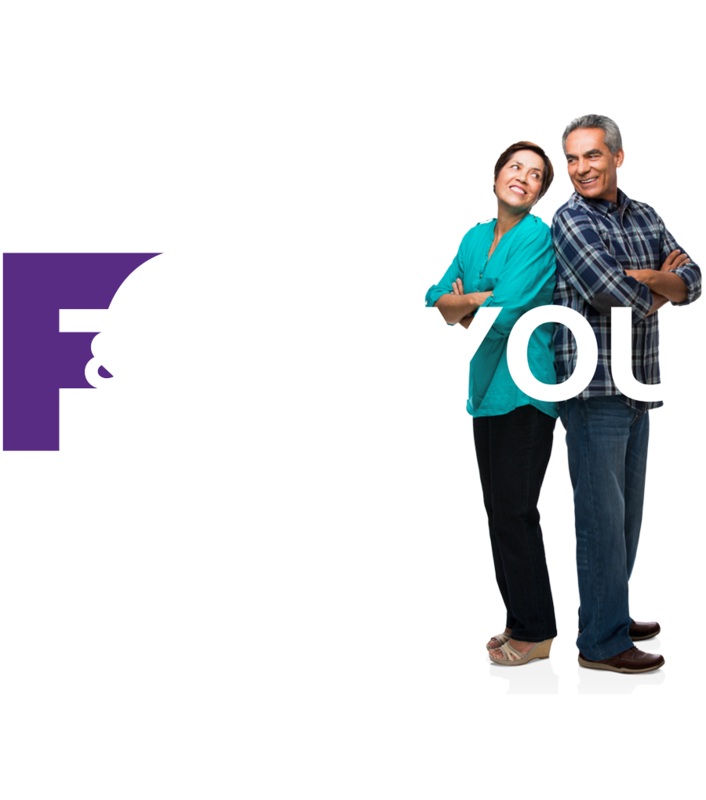 Let us show you how F&G can get you enough for the life you want to live. There’s a lot to know, and we have the information to help you make an informed decision about your financial future. Let’s take a closer look at what it means to have an annuity and life insurance, and why both are important. “F&G” refers to Fidelity & Guaranty Life, the marketing name for Fidelity & Guaranty Life Insurance Company issuing insurance in the United States outside of New York. Life insurance and annuities issued by Fidelity & Guaranty Life Insurance Company, Des Moines, IA.